The DFL Deutsche Fußball Liga have announced the first Bundesliga and Bundesliga 2 fixtures of 2017. 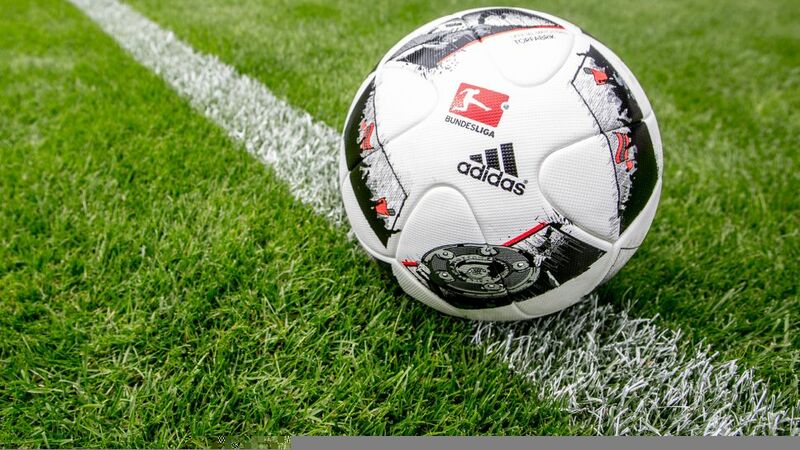 The fixtures announced are for Matchdays 17 to 20 in the Bundesliga and Matchdays 18 to 20 in Bundesliga 2. In the case of the Bundesliga, the first half of the season will be completed at the start of the new year, with Matchday 17 to take place between 20 and 22 January 2017, due to the late start to the season as a result of the Olympic Games in Rio. SC Freiburg will play host to German record titleholders FC Bayern München in the opening Bundesliga fixture of the new calendar year on Friday, 20 January. Further fixtures will be announced in week 50 in mid-December. The full list of fixtures for Bundesliga and Bundesliga 2 for the above-mentioned matchdays can be downloaded below.